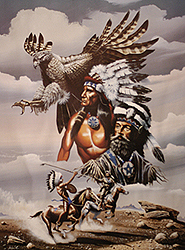 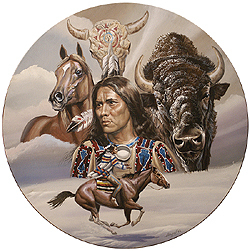 Gary Ampel has been painting wildlife and Native American images for over 35 years. 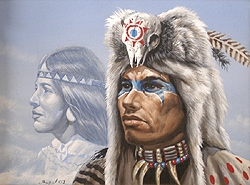 He was born in New York and he studied art in the New York area. 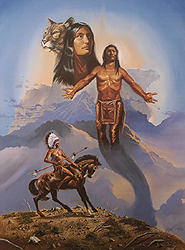 Gary has always had great love for both western Indian tribes, and the big cats of Africa. 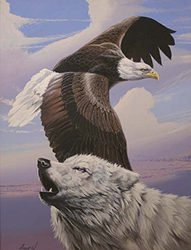 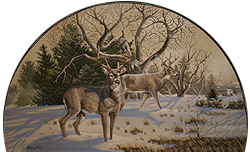 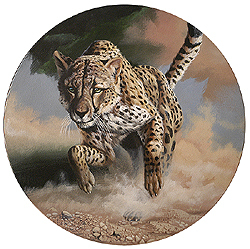 He is also known for his paintings of the wildlife of the North America. 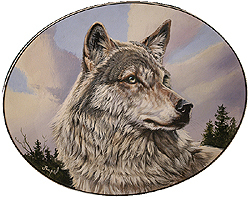 A very popular artist, Gary's work has been reproduced on collectable plates, art prints, t-shirts and puzzles. 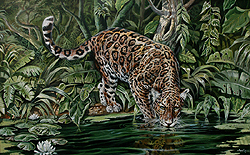 © Gary Ampel 2005 All rights reserved.